The latest technology in obesity management after all other modes of treatment have been unsuccessful is bariatric surgery. ‘Baros’ means ‘weight’, hence the term bariatric surgery. The procedure was developed by Dr Mason and Ito in 1960’s. Gastric bypass surgery came into being when substantial weight loss was noted in patients undergoing partial stomach elimination. The procedure has undergone several modifications over the decades. 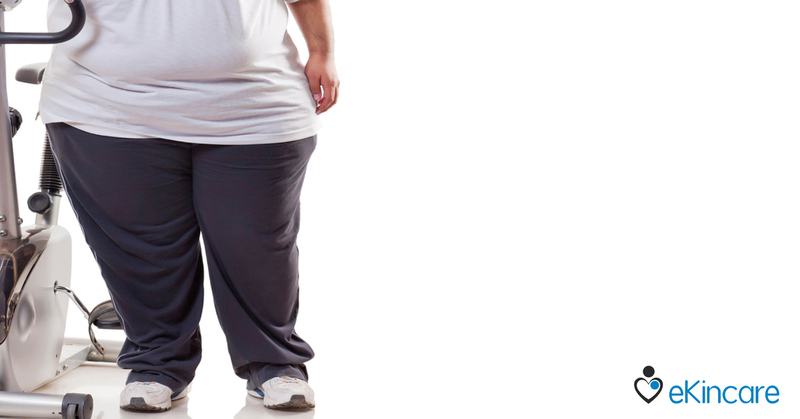 Bariatric surgery was introduced as a last resort for morbidly obese individuals with several concomitant disease conditions severely compromising the quality of life and posing risk of mortality. Experts stated that this approach should be considered only when all other interventions such as dietary, lifestyle, increased physical activity, pharmaceutical management had failed. However, in the current scenario with the fast spreading epidemic of obesity, this procedure is gaining more popularity, so much so that at early stages itself, doctors advice this procedure. Most clinics claim to have a well structured organized means of patient education regarding Bariatric procedure and its related risks. But they do not adequately warn the patients regarding long term health implications related to restriction of the vital organs which have a major role to play in nutrient digestion (stomach) and absorption (intestine). The diet to be followed post surgery is similar to the Very Low Calorie Diets (VLCD-800kcal) consisting mainly of protein powders and supplements to maintain the weight loss and prevent prolapse. If the patient is thoroughly explained about the extremely restrictive post surgery diet similar to the VLCD then they can make informed decision regarding following the same without undergoing surgery. The patient may not have to jeopardize their long term health by creating a state of malnutrition in the body caused by the surgery but rather adhere to diet and lifestyle interventions. The only major factor that changes after surgery is that overeating is associated with unpleasant noxious side effects which deter the patients from consuming large meals. However, in the bargain nutritional status is largely compromised with deficiency of macro and micronutrients, manifested as PEM, osteoporosis, iron deficiency anaemia, pernicious anemia, and zinc and magnesium deficiency. The most prudent approach to weight loss and its maintenance is a conscious decision on the patient’s part to adhere to diet and lifestyle modifications which need to be followed with or without undergoing surgery. so go ahead and upload your recent/ past medical records on eKincare.com and keep a track of different health indicators. In addition to storing your medical records, the portal can help you stay healthy by analyzing reports, using analytics to detect chronic diseases early, helping you get regular checkups and follow-ups and by being your personal health manager. The attainment and sustenance of disease free life depends on self motivation and treating healthy eating habits as a way of life.